Everyone communicates. Only a few do it well and effectively. 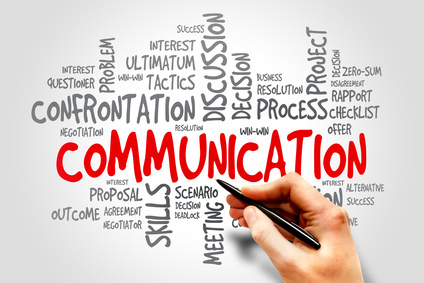 This webinar introduces key concepts and essential ingredients of effective communication. It addresses different aspects of verbal and non-verbal communication and provides participants with practical advice and suggestions for practice. Refreshing and humorous, this webinar ensures that it stays memorable.